Matcha Launching Promotion! BUY 1 FREE 1 !!! 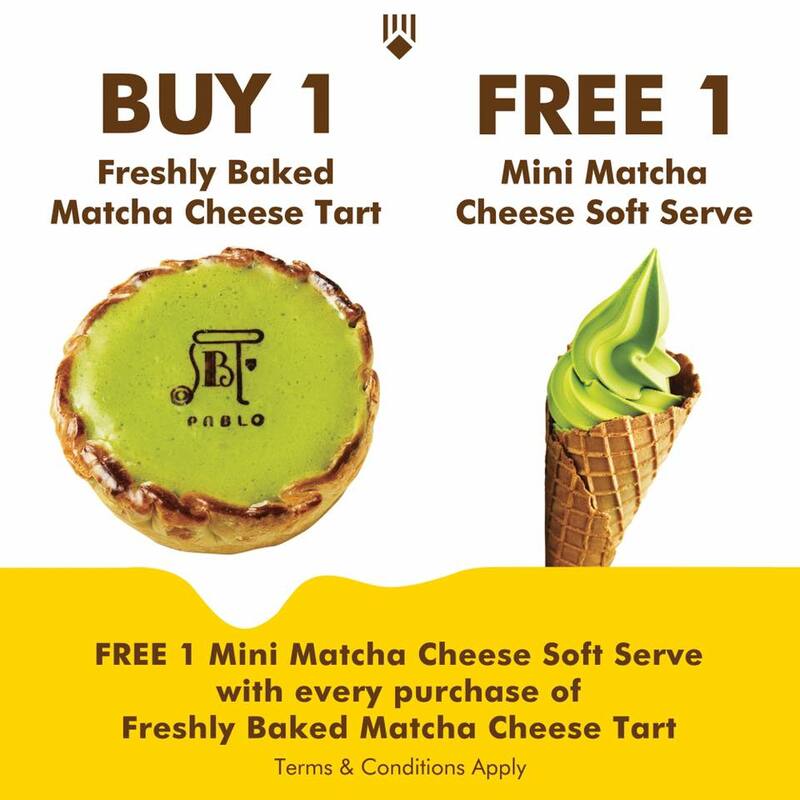 Grab your free mini Matcha Cheese Soft Serve at PABLO 1 Utama from tomorrow onwards! Share this news to your beloved friends and enjoy it together!